She said: "I hated having a missing tooth and at times it did affect my confidence. When my son said he was getting married I was worried that my missing tooth would be very noticeable and I'd have felt uncomfortable smiling in the wedding photographs. A conventional fixed bridge requires dentists to cut down and crown the teeth on either side of the missing tooth to support the bridge, whereas an implant doesn't affect bordering teeth. 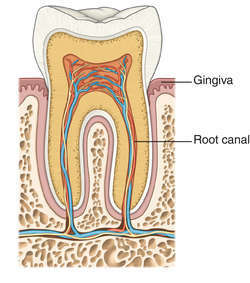 3,4,5 Hence any defects during the tissue specification process could lead to Congenital missing tooth. 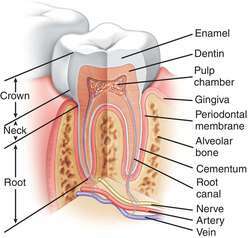 Third molar tooth is most commonly missing tooth in permanent dentition. The most frequently missing tooth in this sample was the upper lateral incisor (. 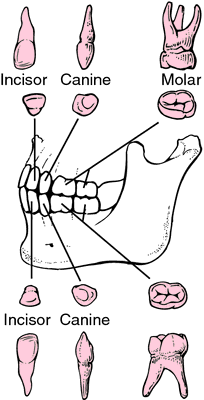 This is in accordance with international studies1422-24 in which maxillary lateral incisor has been found to be the most frequently missing tooth in the presence of third molar agenesis. 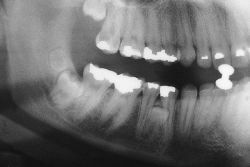 The analysis of the results showed that first molar was the most commonly missing tooth encountered in either arch with 28. 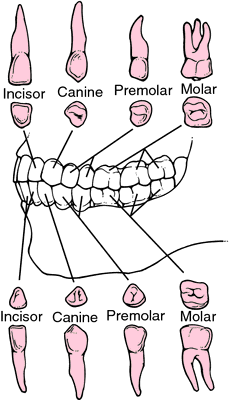 Regarding pattern of tooth loss first molars is the most frequently missing tooth while canine being the least one. Patients with at least one missing tooth (excluding the third molars) were included. 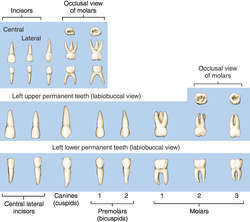 The most commonly missing tooth was mandibular 2nd premolar, followed by maxillary lateral incisor and then maxillary 2nd premolar and mandibular first premolar.